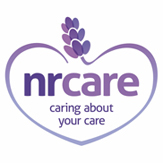 NR Care is a Norfolk based award-winning homecare provider. 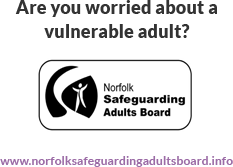 Taking a fresh approach to care, we support adults with basic and more complex needs throughout Norfolk. Being local and independent means we can focus on the most important thing: the people. We believe in hiring, training and supporting compassionate care workers who can give our service users reliable, person-centred care. We’re always on the lookout for enthusiastic people to join our team, and we’re recruiting for a number of care jobs in Norwich and across the county. 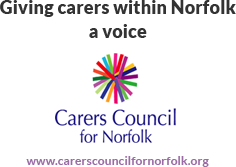 At NR Care, we provide homecare services for over a hundred adults in Norfolk with a range of needs. We’re passionate about providing a focused and reliable service. 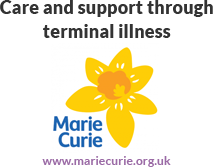 Our person centred approach means that we treat all of our service users as individuals, building a bespoke care plan tailored to their unique needs and providing continuity of care wherever possible. 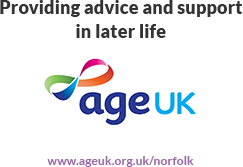 Being as independent as possible and in the comfort and security of your own home is what we all hope for as we get older. Our live in carers allow people to do just that. We provide round the clock skilled care and friendship and peace of mind to you and your family. 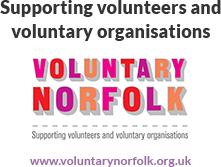 We offer flexible care work in Norwich and across Norfolk. When we say care work is rewarding, we aren’t just talking about the sense of achievement you gain from supporting people in your community. We’re talking about the benefits we give every care worker; benefits like paid mileage and travel time, and a competitive salary. Work for an employer who cares about you.